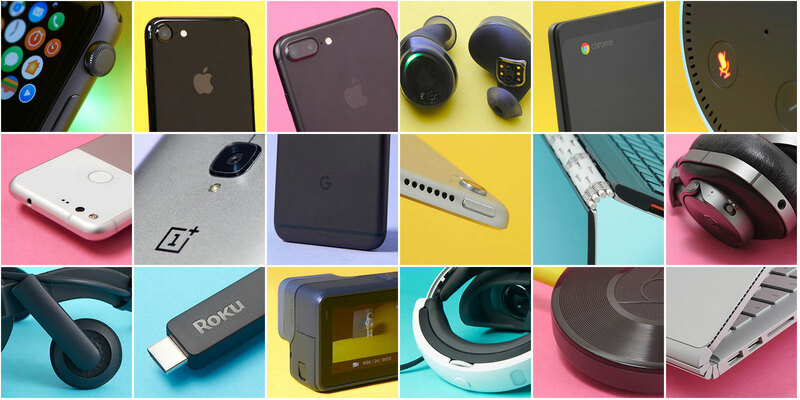 New in our buyer's guide: the Pixel and Pixel XL, and more! The PlayStation VR, GoPro Hero5 Black and new Amazon Echo Dot also made the cut. Nope, we're not done adding phones to our buyer's guide. Hot on the heels of inducting the new iPhones (and before that, the Galaxy S7 and HTC 10), we're tossing in both of the new Google phones, the Pixel and Pixel XL. While we're at it, we decided the PlayStation VR deserved a spot in our gaming section right alongside other premium virtual reality headsets like the Oculus Rift and HTC Vive. At the opposite end of the price spectrum, the $50 Amazon Echo Dot is a great value at that price. Lastly, GoPro -- a staple company in this list -- earns a spot for its newest flagship action camera, the Hero5 Black. Find all that in more in our buyer's guide, and stay tuned for our next round of additions, likely sometime after CES.